You cannot just keep an aquarium full of fishes; you will also have to take equal care of the fishes as well as the aquarium. A healthy and clean aquarium environment will lead to healthy fishes and will also keep them alive for a longer period of time. However, taking care of the aquarium with the ever-changing season becomes quite tough. 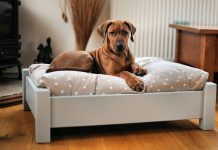 In this case, you can take help of the tips we have mentioned below. 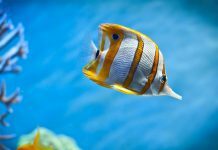 These tips are very useful for taking care of your aquarium. 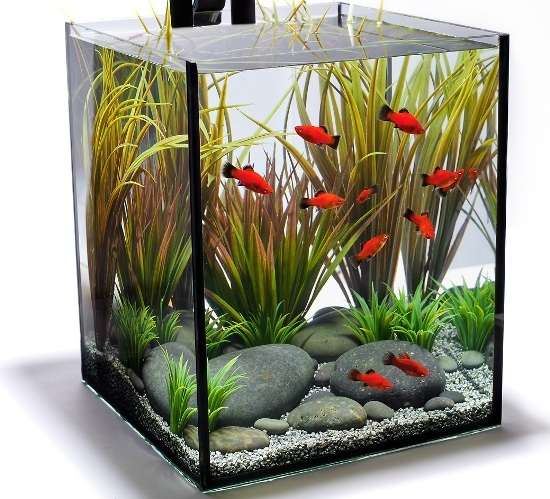 One of the most crucial parts of aquarium maintenance is to change the water at regular intervals. 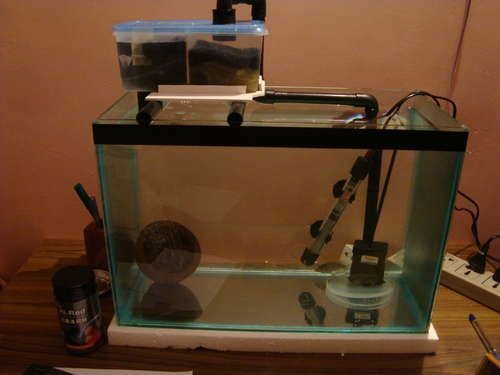 For healthier aquarium environment, the water must be changed every two weeks. One of the very popular and best methods for changing the fresh water is by replacing the extracted water while you vacuum the gravel present in the water. 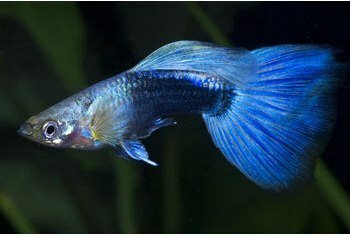 During winter the temperature of the water decreases a lot which may bother the tropical fishes living in your aquarium and some of them may even die. Thus it is advisable that you somehow make sure that the temperature is not decreased after a certain limit. 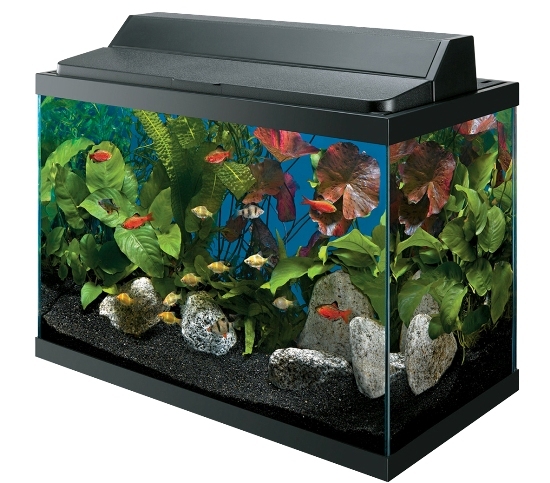 To maintain the warmth in the water, wrap the aquarium with a Styrofoam or any other kind of insulating blanket. This will ensure that the water is not very cold and the fishes remain alive. 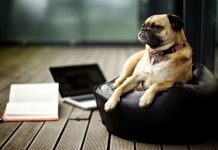 Summer is that time of the year when having an air conditioner is a must. However, fishes cannot install an air conditioner inside their aquarium. During summer the water becomes so hot that it becomes unbearable to fishes to survive. People who have installed different kinds of lights to make the aquarium look nice must not turn on the lights until they are necessary. The lights, when turned on, make the water hot. We may not have an idea about the fact that all is not suitable for fish. In the market, you will get several inexpensive kits for testing the fresh water. 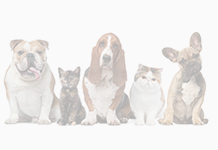 A water tester will make sure that the water contains an accurate amount of ammonia, nitrites and nitrates. It also shows the PH balance of the water. When you know all these information regarding the water in your aquarium, maintaining a healthy aquatic environment in the aquarium becomes quite easy. Not all fishes are meant to live in all water and same goes for the season as well. There are seasons when a particular kind of fish may die because of the environmental condition. 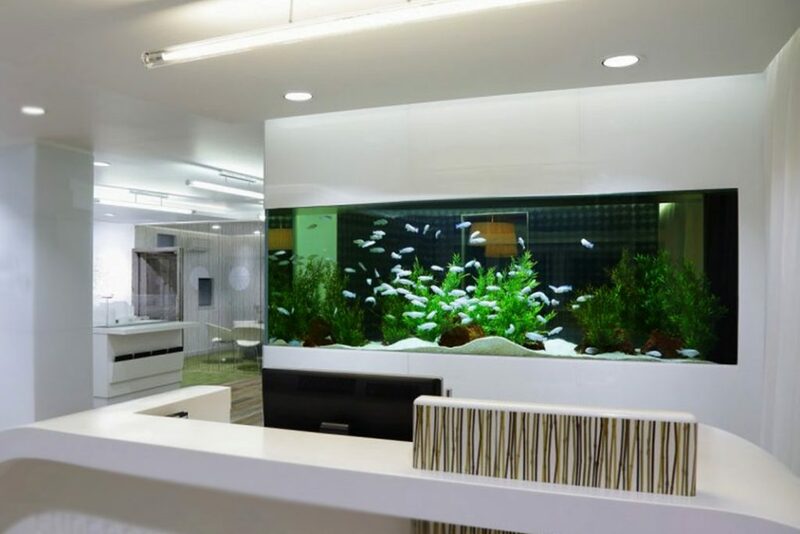 Having all accurate knowledge regarding the fishes living in your aquarium will make sure that you are taking their care the way it should be taken. 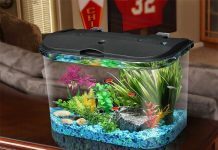 So these are some of the tips and tricks that one must keep in mind if they are having an aquarium at home. We are quite sure that you don’t want to kill the fishes thus following these points will make sure that your fishes are all alive and living in a healthy environment.